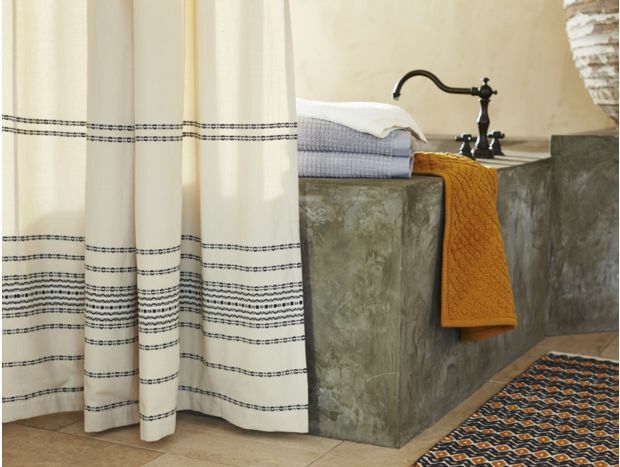 Add natural warmth to your bathroom sanctuary with organic shower curtains in a variety of pure, nature-inspired colors, patterns, and textures. 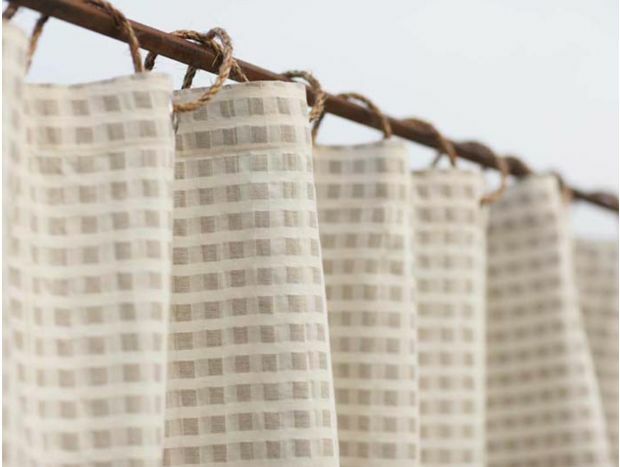 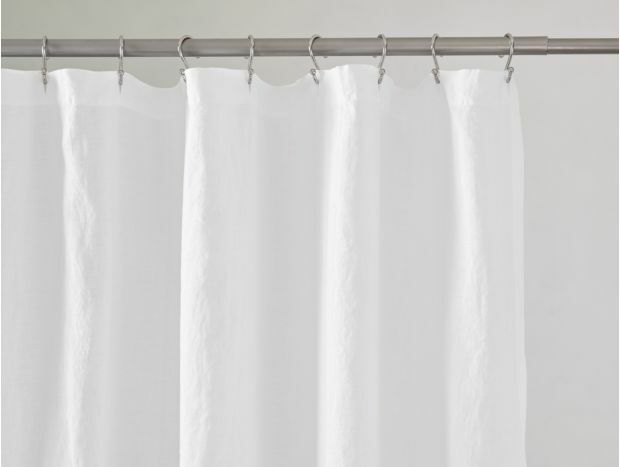 Sustainably sourced linen and cotton shower curtains are the holistic head start your bathroom needs for a restorative bathing experience. 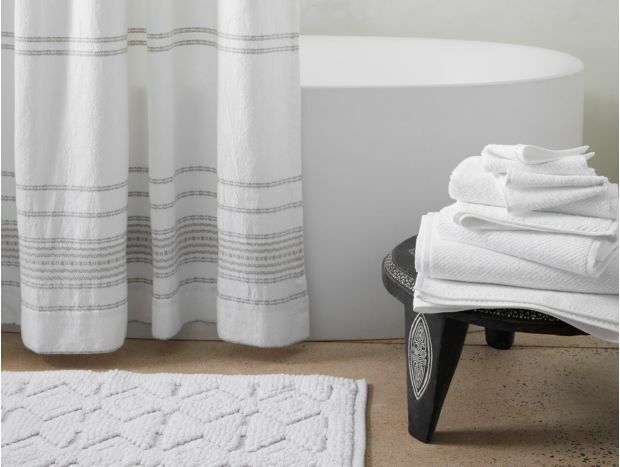 Pair with our organic towel and bath rug collections for spa-like serenity at home.